This is a PixelMon 3.0.2 Server! We have factions for claiming, but no raiding, and also no PVP. We have player shops at spawn and an amazing staff! We can help you out if you're new to the mod or challenge you if you're familiar. 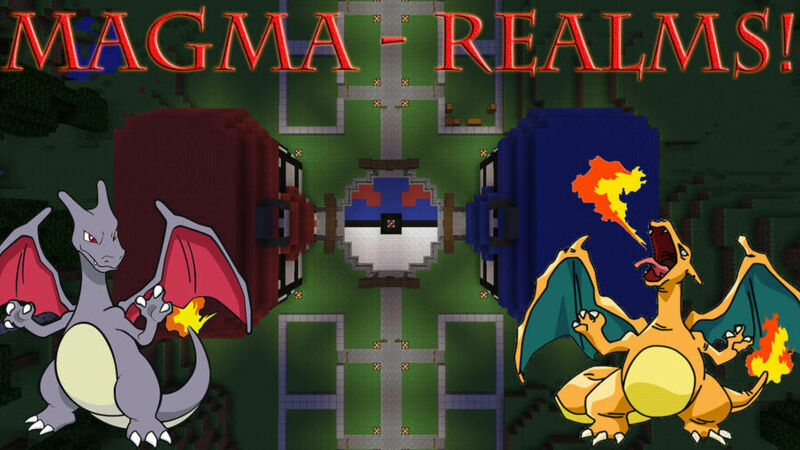 Coma join us and have a great time catching and fighting all the Pokemon!